For any analytics platform to start producing useful insights and help with important business decisions, it’s fairly important to set up the analytics tool in a way that ensures accurate and complete data. 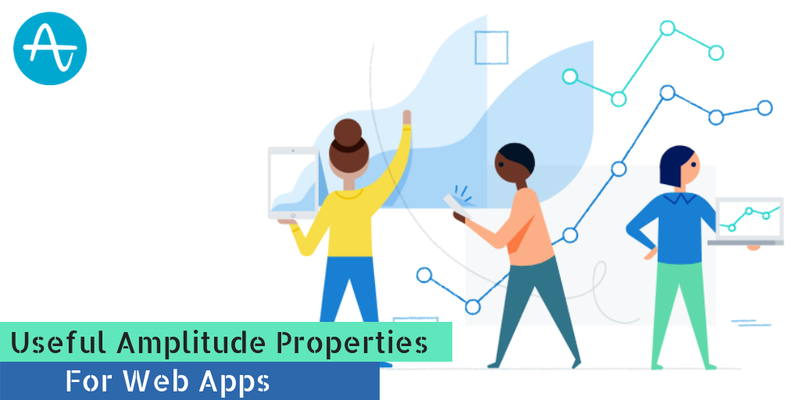 Learn how to send Infusionsoft’s real time data to Amplitude using webhooks to analyze the user behavior through different funnels. Feature Comparison Between Mixpanel, Kissmetrics and Amplitude! Analytics is the backbone for any business. 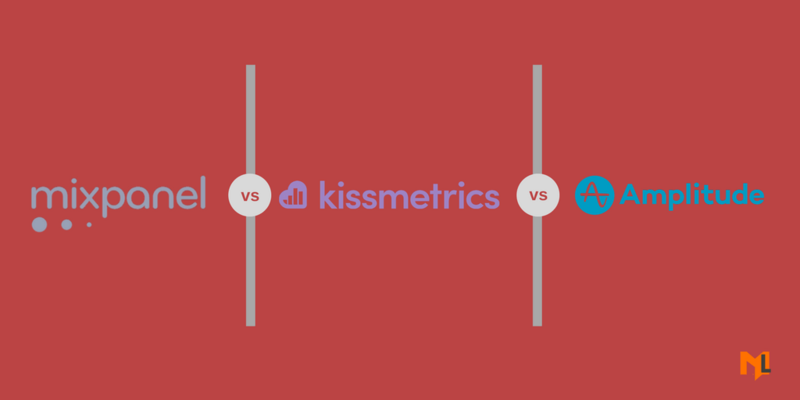 Here is a brief comparison between 3 top analytics tools Mixpanel vs Kissmetrics vs Amplitude.